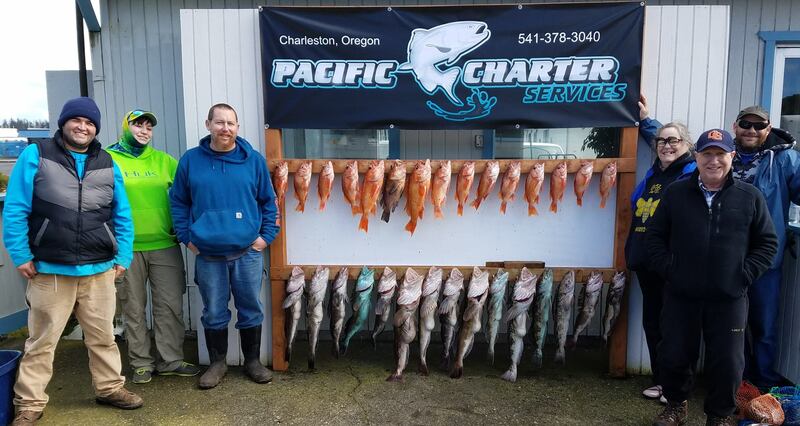 Here is the fish report from Pacific Charter Services in Charleston, Oregon for the last part of March 2018. 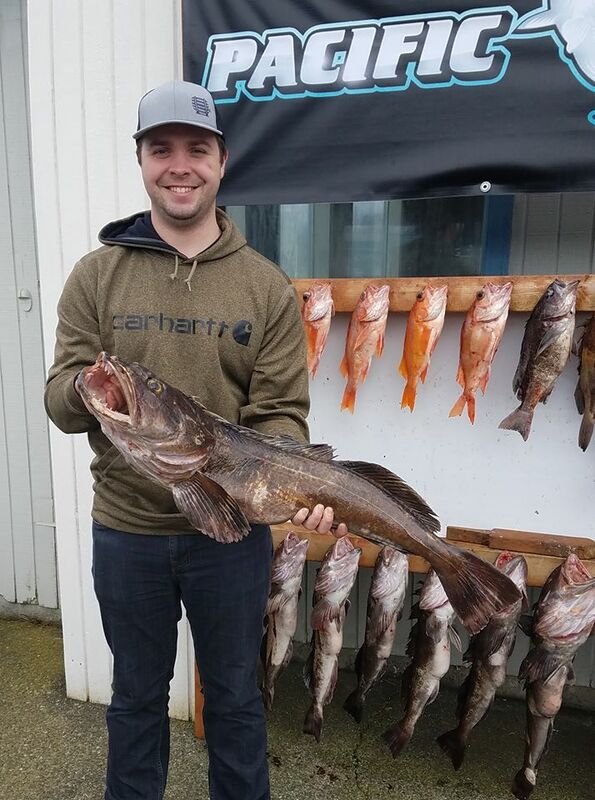 We produced 100% lingcod limits in March for all customers, and Captain Curt has been nicknamed the Ling King around Charleston. 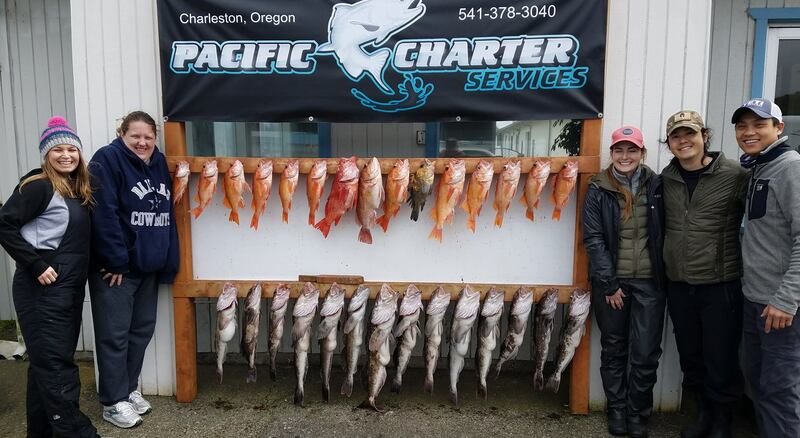 In March the ocean conditions limited the number of trips but not our success in limiting out every trip. 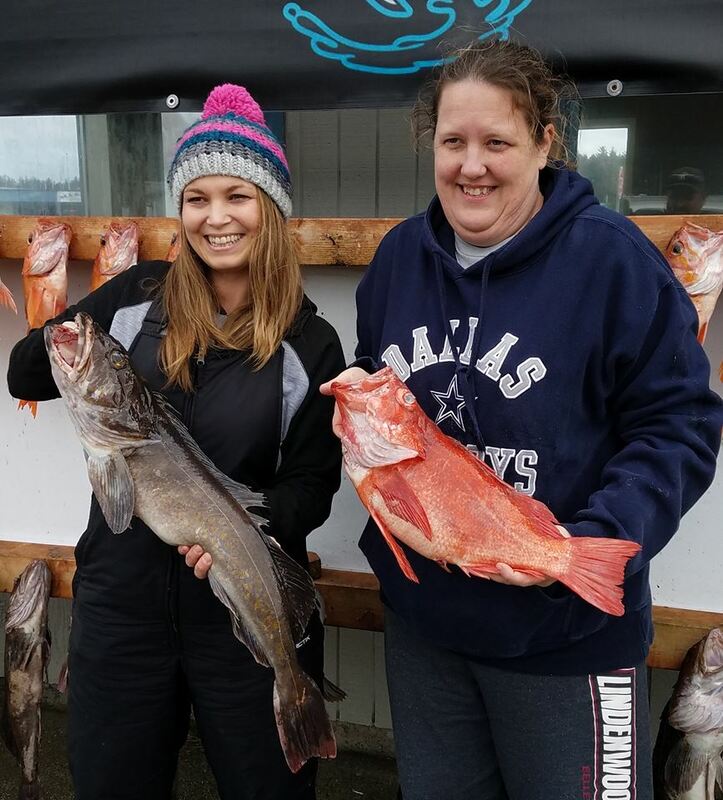 The lingcod and rockfish bite was great in deeper water. 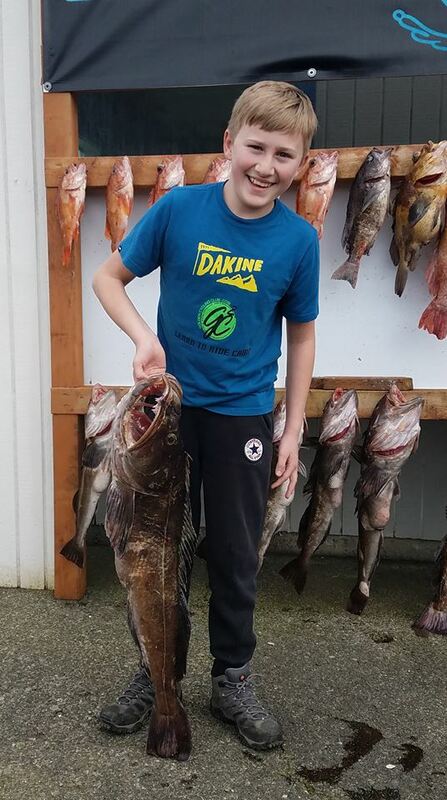 Because we fish in deeper water between 150’ to 170’ we are able to catch the larger lings and rockfish. 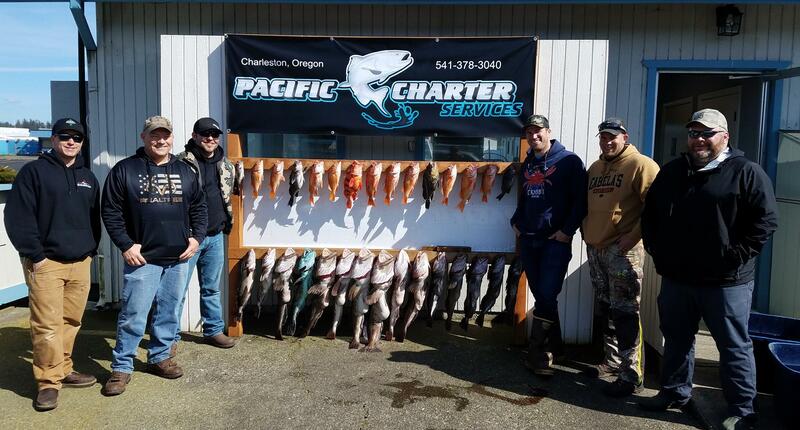 Please scroll down and enjoy some of the great pics from our charters in March. 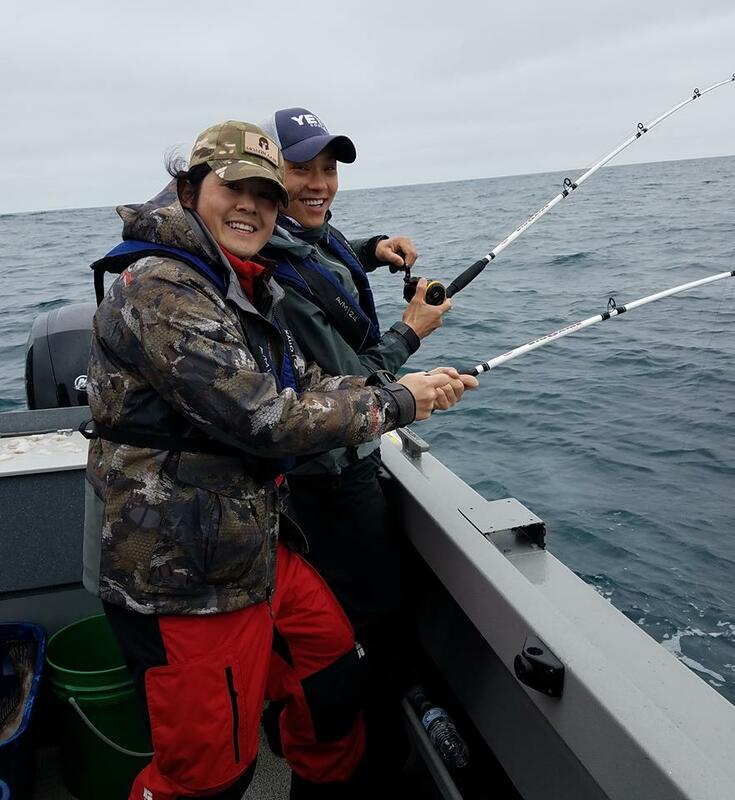 Really calm ocean today and fish were eating it up. 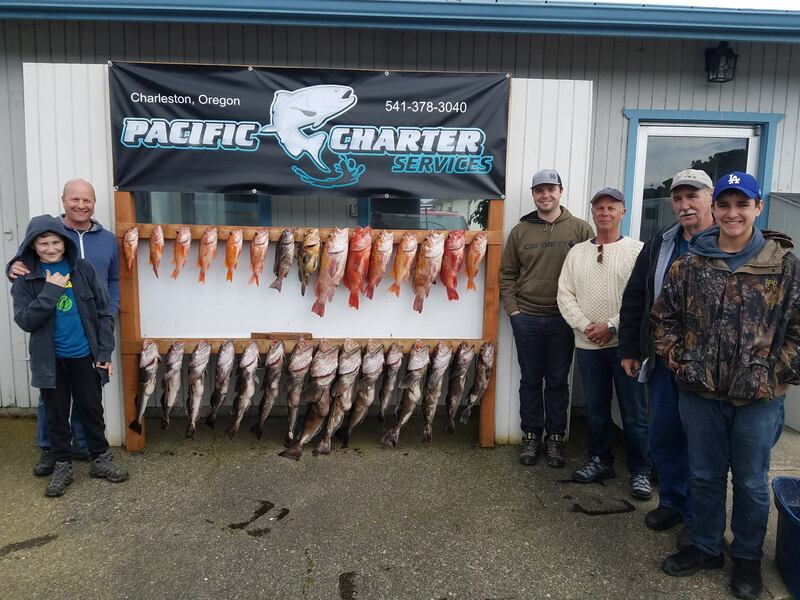 Full boat limit of nice Lingcod and rockfish and 3 limits of crab. 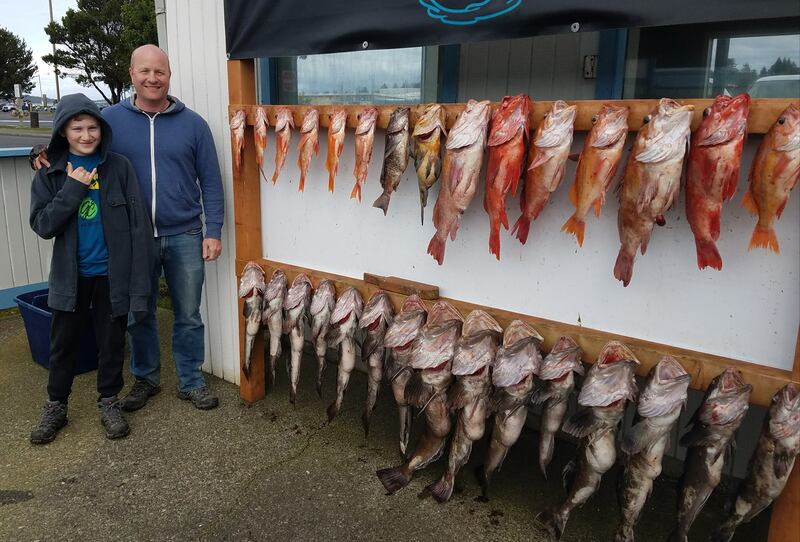 Caught a big variety today 9 different species of rockfish. Had a whale really close today. 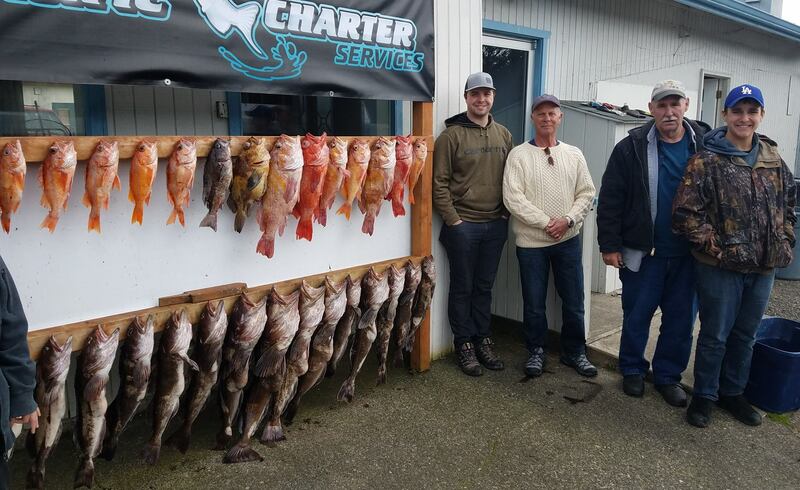 Great bite on the ocean today, we got 8 limits of Canary rockfish and 8 limits of Lingcod in less than 1 hour. 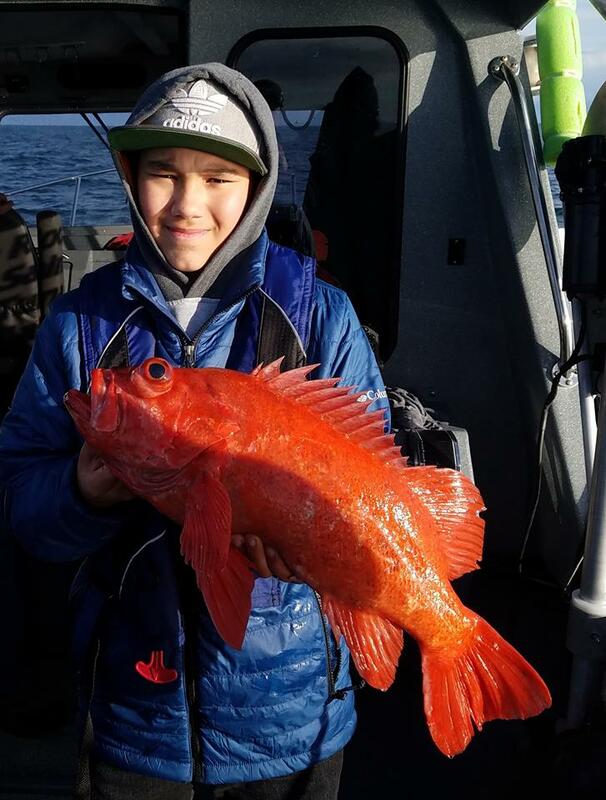 Another terrific day on the ocean today, we caught limits of Lingcod and rockfish with a good variety of rockfish including Canary, Copper rockfish, Vermillion, Quillback, Deacon rockfish, Rosethorn and a nice Tiger rockfish. 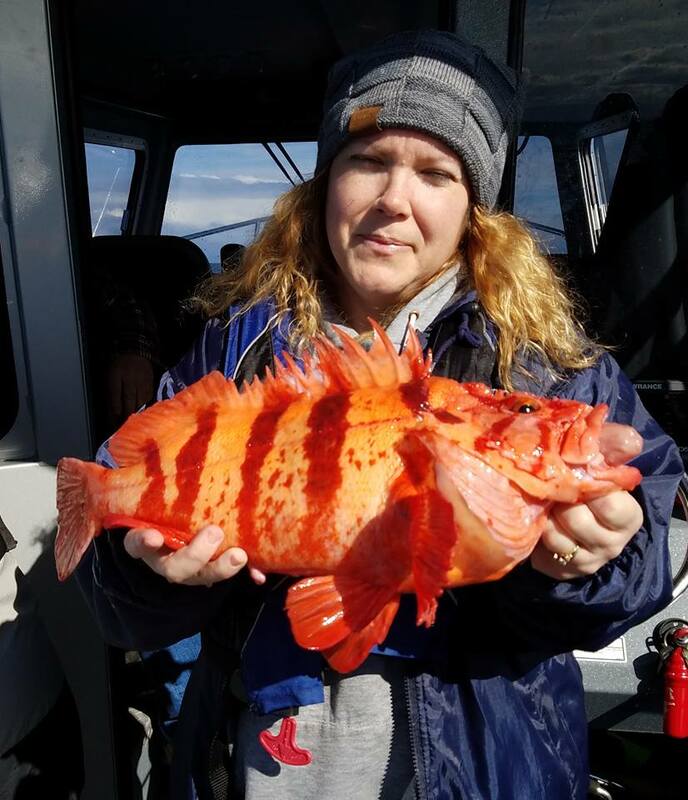 Great to get back on the ocean, we had a fun day with terrific guests and limited the boat on nice Lingcod and rockfish with some nice Copper, Quillback and Vermillion rockfish. 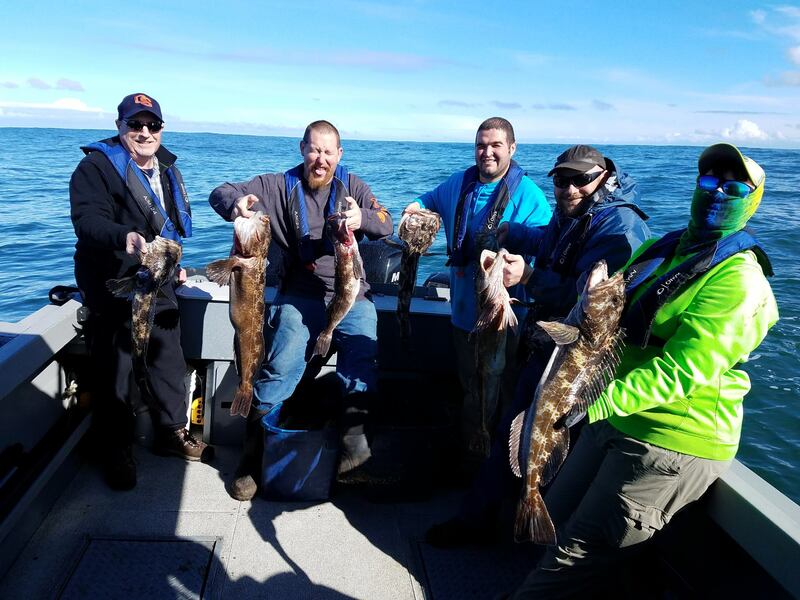 It was fast and furious today with old friends and new friends we limited the entire boat on rockfish and Lingcod in record time. 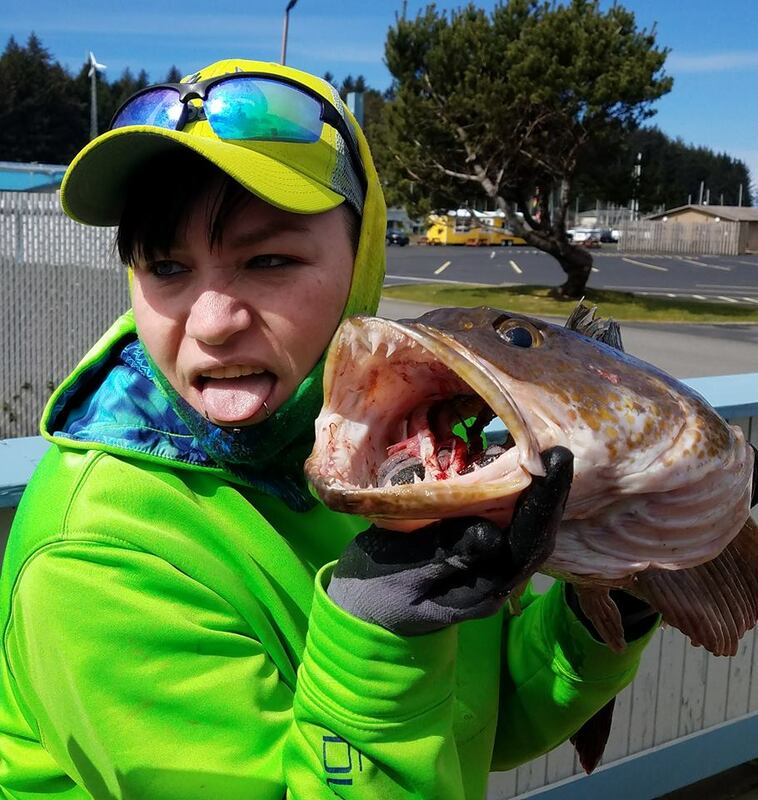 The bite was definitely on point. 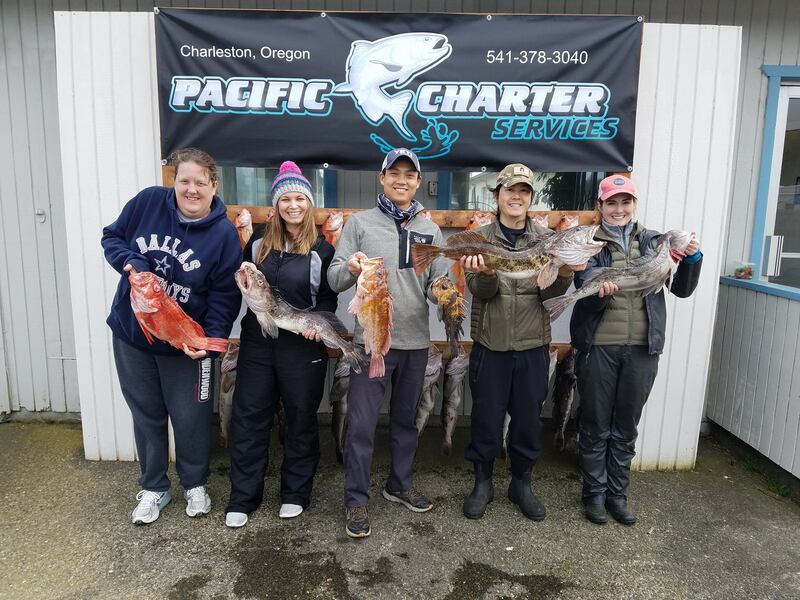 Thank you Chuck, Hai, Natalie, Lori and Tiffany. It was a blast having you all today. Hi Curt, thank you so much for the pictures, I really love them. 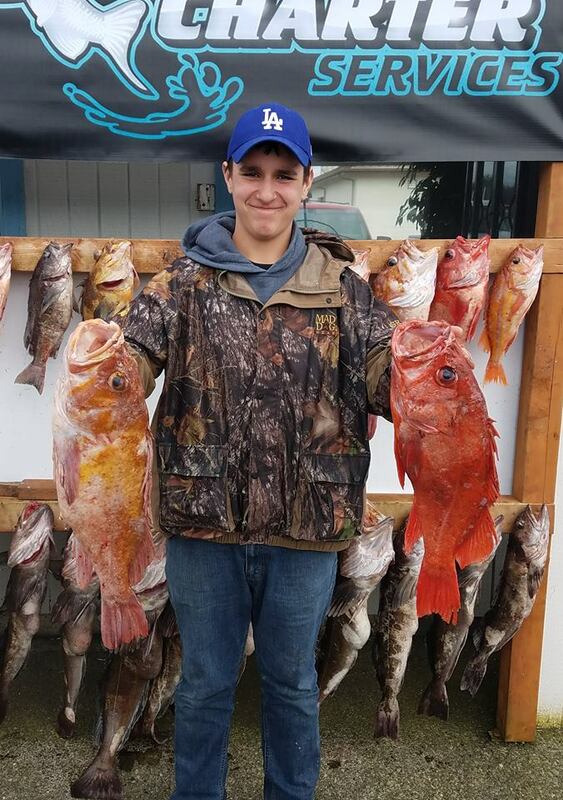 I want to thank you again, you are truly amazing at what you do and can’t speak good enough of you and your fisherman skills. You are truly amazing and couldn’t be more perfect for this job! 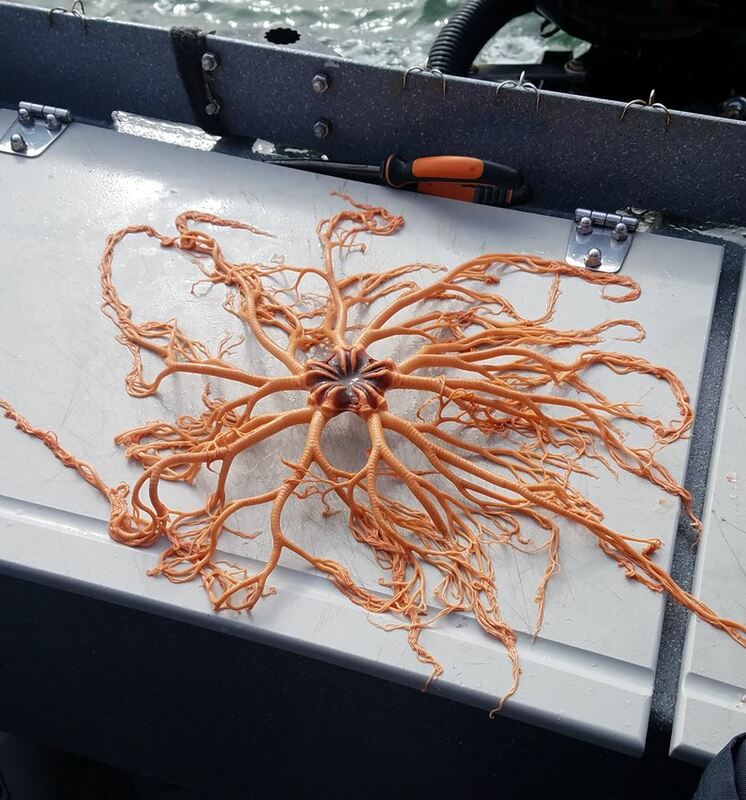 I learned a lot from you and have told everyone I know about you! I will be sending several people your way just so you know! You are a great person with a wonderful personality! 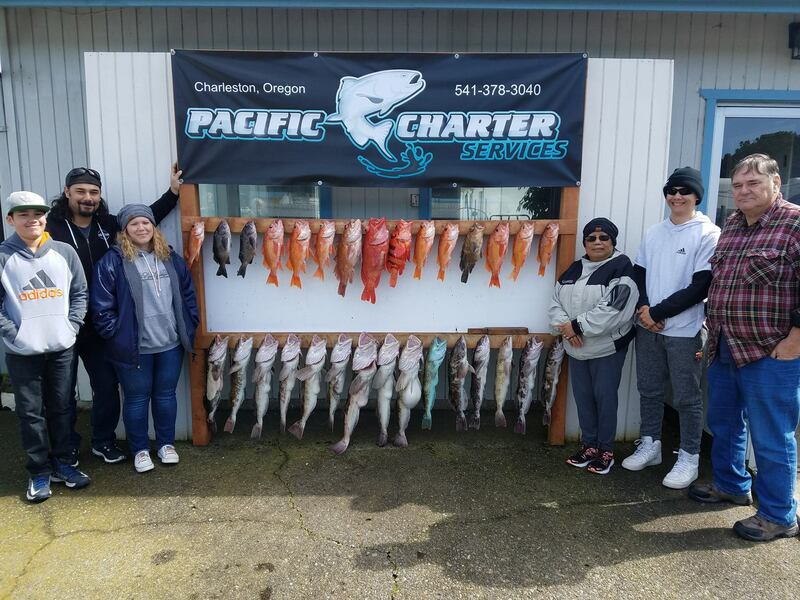 I was truly blessed to be able to be on your charter and I can’t ever thank you enough for that. 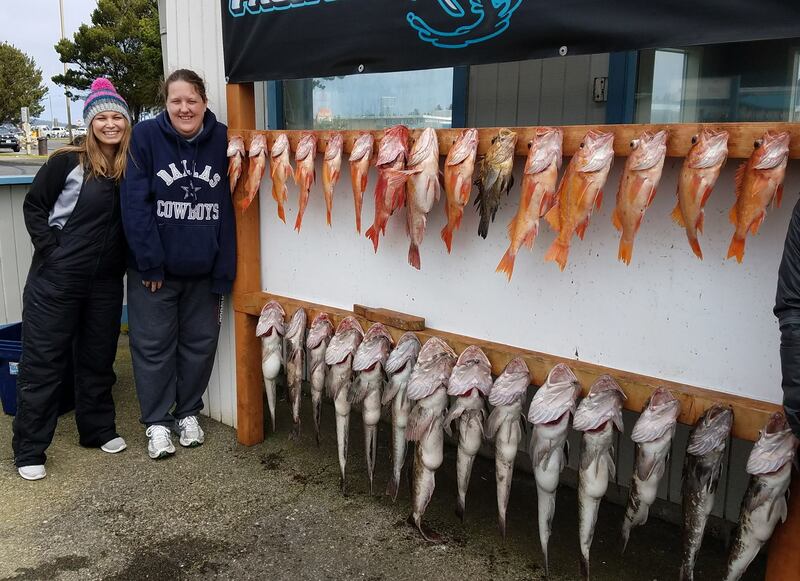 I will be booking another trip here soon! Passed your number out to everyone so be ready!